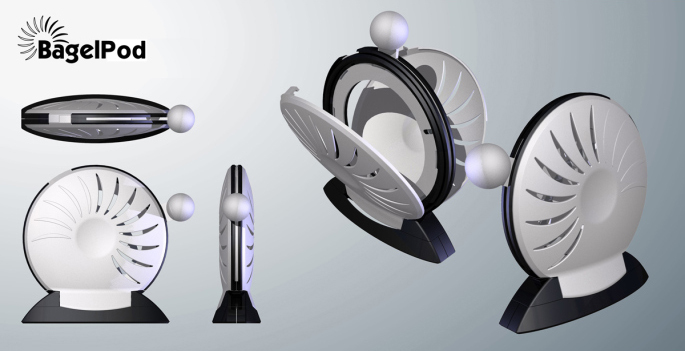 Below are just some of the products that we have successfully licensed or commercialized on behalf of our clients. 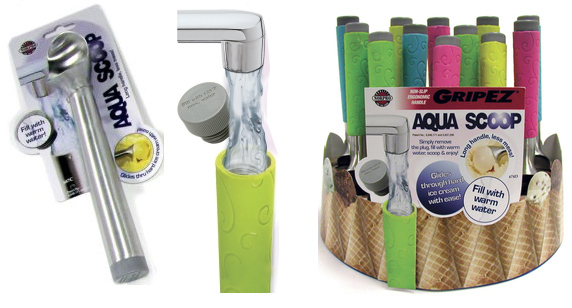 This sampling of products highlights some of the many industries that we work in. The story of Terry Silva’s invention had a painful beginning. After being dragged across the street, causing cuts and bruises that sent her to the emergency room, Terry knew she needed a new solution to help control her 110 pound German Shepherd-Alaskan Husky, named Ziggy. “I went to the Dollar Store and purchased a bunch of dog collars and linked them together over his spine and around his abdomen,” said Silva. “I was pleasantly surprised when it worked, so I had a sturdier one made that my dog Ziggy loved! He walked by my side and I never had to put any pressure on the new leash.” Like most inventors who develop their invention, Terry determined that licensing it to a company with connections at retail would be the best option. 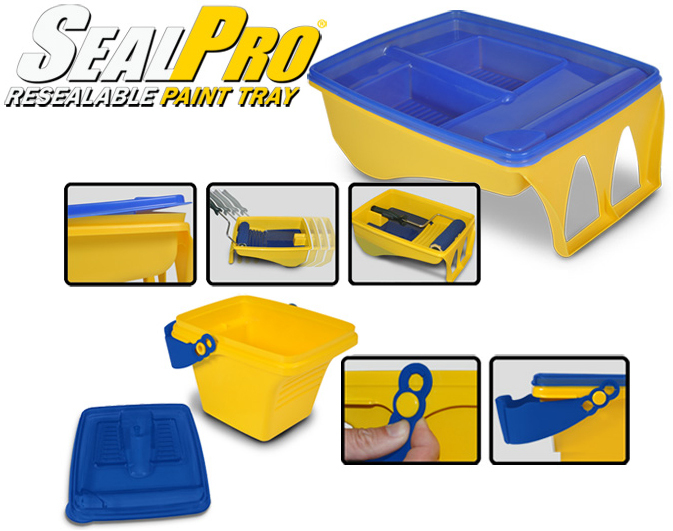 Conveniently store your paint roller on multi-day projects for days, eliminating unnecessary cleaning. 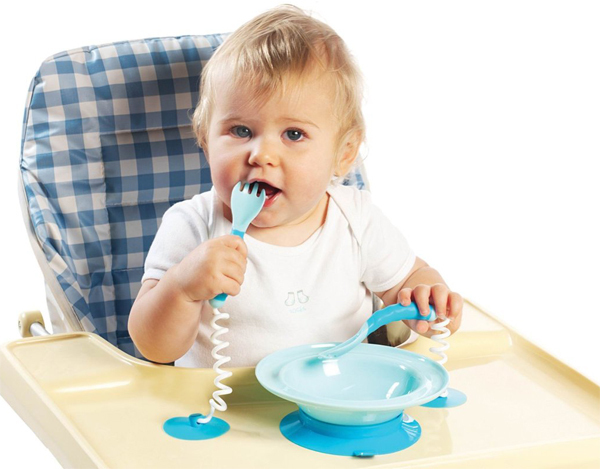 No more retrieving forks and spoons when your baby or toddler tries to self feed, these “stay put”! A universal quick attach hydraulic mount for ATVs and UTVs providing push button control for plows, sweepers and other attachments. John Deere selects POWERtach for their #1 selling utility vehicle, the Gator. 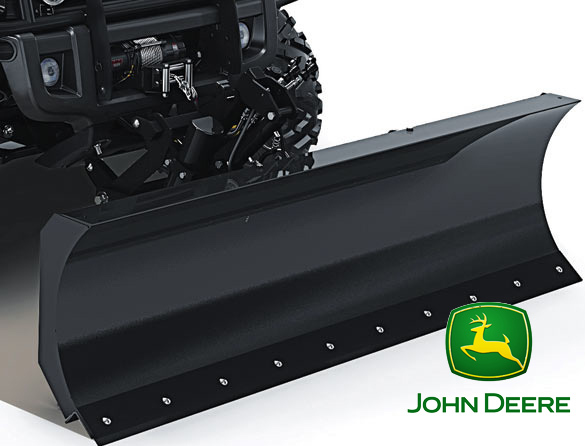 Available at nearly 5000 John Deere dealerships. Scoop through frozen hard ice cream with ease. 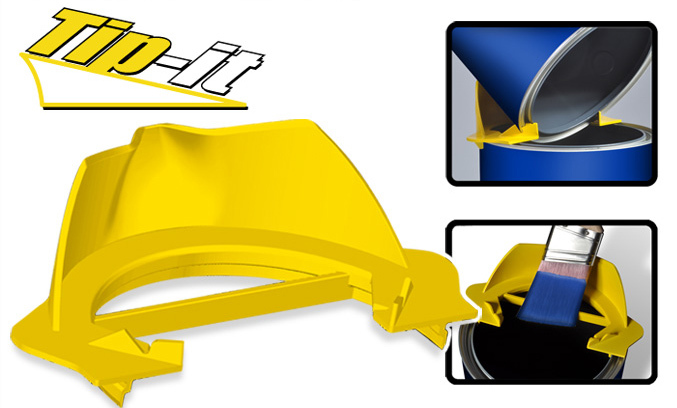 The open cavity is filled with warm water to radiate heat to the scoop head for perfect scoops, every time. 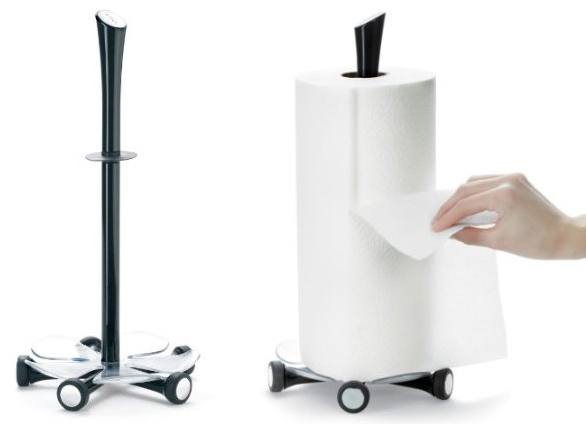 Smooth, one-handed operation and beautiful aesthetics makes this the perfect, modern paper towel holder. 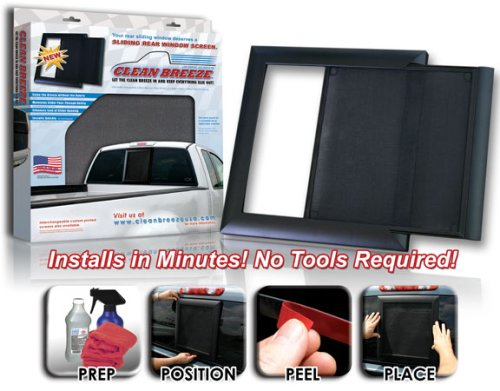 Allow fresh ventilation in your truck cab without insects or debris. Multi-use accessory for transferring paint between cans. Convenient and safe method to slice bagels perfectly. 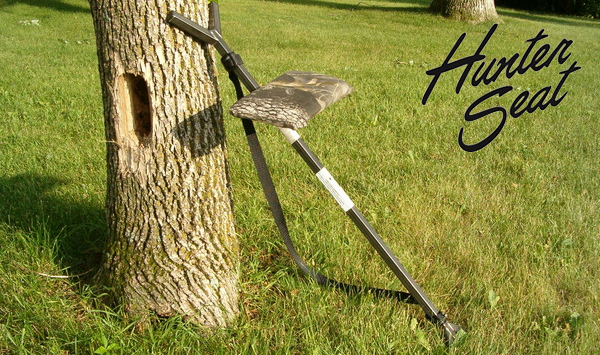 Lightweight, multi-use padded seat for bow or rifle hunting.